CM is an official Digital Identity Service Provider and certified to assist organisations with the implementation of the iDIN service. Our iDIN Magento Extension allows you to verify the identity of your customer before making any purchase. Installing this extension adds the iDIN verification method in your check-out process. Your customers need to log in and verify their identity using their preferred bank. After the verification is successful, the customer will go to the next step in the check-out process. iDIN also enables you to verify your consumers age for particular products with age limitations. Get your customers name, address and age, all in a few seconds and verified by their bank. Millions of customers are already familiar with the safe and trustworthy identification environment similar to iDEAL. No need for custom software development to integrate iDIN in your Magento shop. 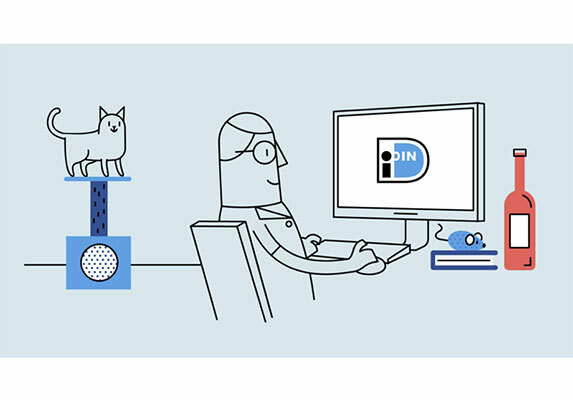 Install the iDIN extension to add the verification in your check-out process in a few clicks. Do you need to verify your customer’s data before they can make a purchase in your Magento shop? Integrate iDIN: the verification method built and trusted by Dutch Banks. iDIN provides a unified way to login at different websites and web shops, with an authentication method provided by the consumers preferred bank. Install our Magento iDIN extension to easily integrate the iDIN verification method in your Magento platform. Choose CM as your payment provider and you’ll have a solid partner in online payments with a vast experience in processing millions of (mobile) transactions per day. 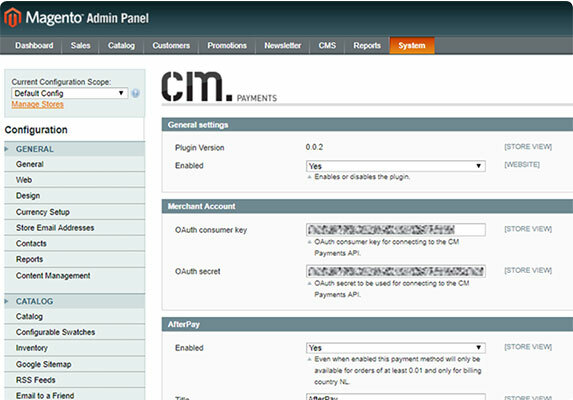 The CM Payments extension for Magento 1 enables you to integrate CM as your payment provider in your web shop. Combine ease of use for the consumer and fast payouts for you as merchant.